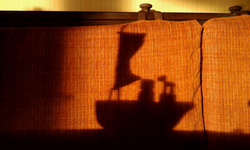 Upholstery Cleaning Oahu - Your furniture takes a lot of wear and tear, especially in homes with children and pets. Over time, food crumbs, dust, pollen, and various bacteria can accumulate on the upholstery, often resulting in lingering odors and stains. When your upholstery requires a thorough cleaning, count on our Oahu, Hawaii carpet cleaners to clean and freshen the upholstery in your home or business. With our help, you can extend the life of your furniture and create a healthy environment for your family and pets. Our Oahu upholstery cleaning services are powerful enough to rid your furniture of its deepest stains, but gentle enough not to cause damage to your furnishings. With how much use your furniture gets, it’s inevitable that it will eventually succumb to spots and stains. Our professional cleaners will eliminate any discolorations to ensure that your furniture looks great year-round. Does someone in your home suffer from asthma or allergies? If you’re concerned about air quality and allergens in your home, a thorough cleaning of your upholstery is the perfect place to start. 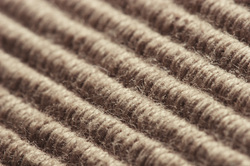 Your soft furnishings, such as chairs and couches, act as large filters for absorbing allergens and other contaminants. 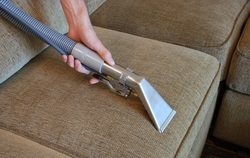 Our quality cleaning solutions and equipment are designed to deep clean your upholstery for a healthier home. In addition to trapping dirt, dust, and bacteria, your upholstery also collects odors that can linger, affecting the air quality of your home or business. When you trust our Oahu, HI upholstery cleaning technicians to sanitize your home or business, you can expect a significant reduction in pet dander, dust mites, pollen, and other contributors of unpleasant odors. 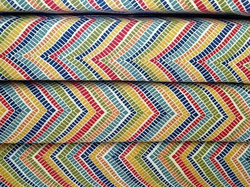 Our technicians are trained to clean and freshen all fabric types, including microfiber, leather, and suede. During the cleaning process, every fold and crevice is carefully cleaned to ensure a flawless outcome. Extra attention is paid to trouble areas, such as high-traffic seats, ottomans, and any presence of stains, spots, or discoloration. 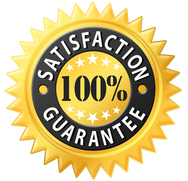 Our specialized equipment work hard to protect and deodorize upholstery long-term. 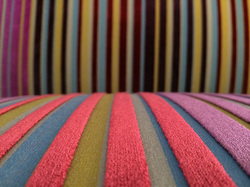 Even the highest-quality of upholstered furniture can show signs of soiling over time, especially if you fail to have your furnishings professionally cleaned on a routine basis. 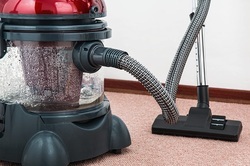 Protect your investment and increase their life span by taking preventative maintenance actions, such as regular vacuuming, spot removal, moving furniture to alter traffic patterns, grooming the carpet to keep it fluffy, and using mats to catch dirt. Professional upholstery cleaning by Oahu carpet cleaners can address your home or business’s moderate to heavy soil conditions. How often your home or business requires professional upholstery cleaning will ultimately depend on the amount of soil build-up, type of upholstery, color of upholstery, and how much traffic your furniture receives. Having pets who sit on the furniture will also increase your need for cleaning. It’s best to clean your upholstery before it becomes saturated with dirt and dust. Contact us today to get started with a professional Oahu upholstery cleaning session that will remove the accumulation of contaminants that is hindering your furniture’s beauty.